Your CHC33015 Certificate III in Individual Support (Ageing) Vocational Placement Kit will help you and your students set up vocational placements in Early Childhood Education Centres during their training. 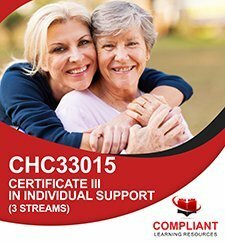 Get a comprehensive CHC33015 Certificate III in Individual Support (Ageing) Vocational Placement Kit to help make setting up and managing these mandatory placements a breeze for your RTO! 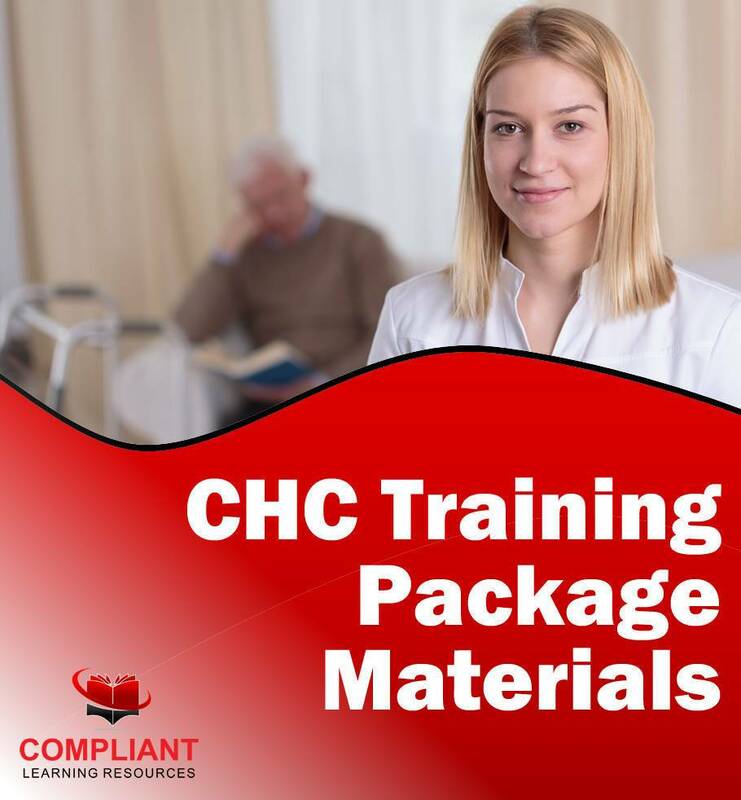 Vocational placement is a mandatory requirement of many qualifications including the CHC33015 Certificate III in Individual Support (Ageing) course. This placement is an opportunity for your students to develop valuable practical experience in the workplace, and demonstrate the theory and skills they have learned in a real professional workplace environment. As the training provider, it is your responsibility to ensure all parties are aware of their responsibilities and obligations. 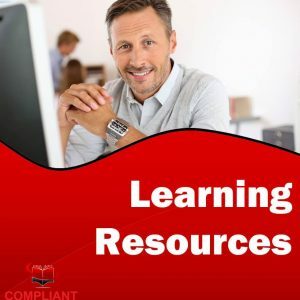 Make it easy for you and your students to set up vocational placements and fulfil your responsibilities as an RTO with this comprehensive CHC33015 Vocational Placement Coordination Kit.